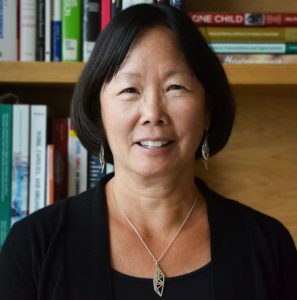 Barbara Chow is the director of the Education program at the Heising-Simons Foundation. Prior to joining the Foundation, she completed an eight-year term as the director of the Education program for the William and Flora Hewlett Foundation. Before that, Barbara was the policy director of the House Budget Committee and the executive director of the National Geographic Education Foundation. During the Clinton administration, she served as deputy director of the Domestic Policy Council, associate director for Education, Income Maintenance, and Labor programs at the Office of Management and Budget, and special assistant to the president for White House Legislative Affairs. Previously, she also worked for the Senate Democratic Policy Committee and the Senate Budget Committee. Barbara earned a master’s degree in public policy from the University of California, Berkeley, and a bachelor’s degree in government from Pomona College.